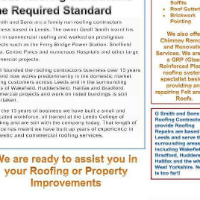 Roofers, Builders, Loft Conversions, in Leeds, West Yorkshire. 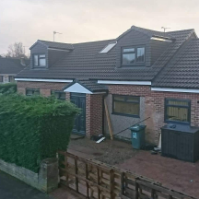 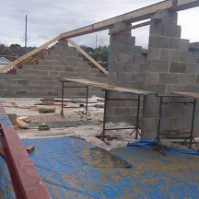 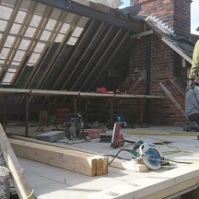 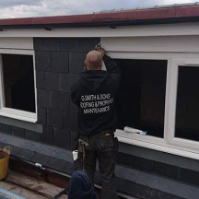 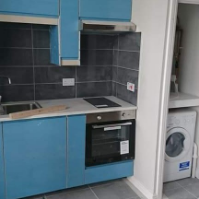 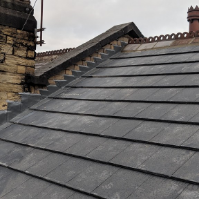 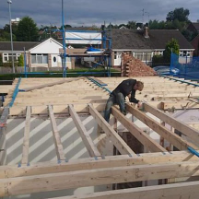 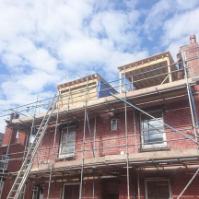 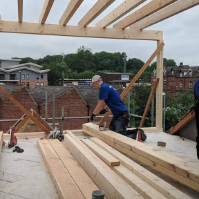 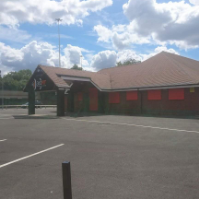 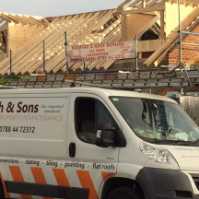 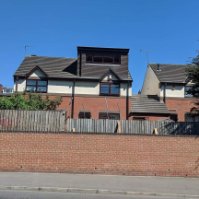 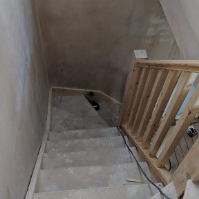 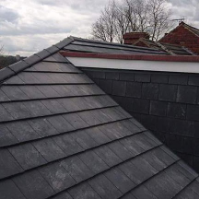 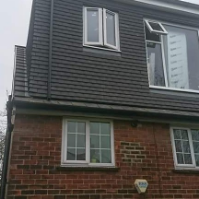 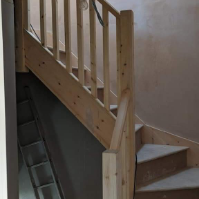 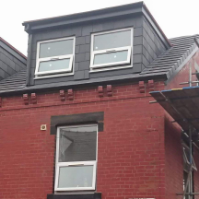 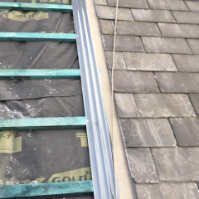 "we have built over a 100 loft conversions in the last 5 years and have a dedicated and qualified work force to respond to any of your roofing needs." 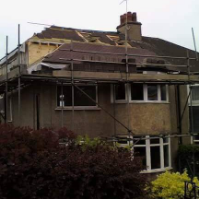 G Smith & Sons Roofing And Loft Conversions. 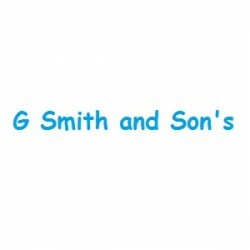 Have You Dealt With G Smith and Son's?